Blood, sweat and tears… that is what is all about, pushing a new gym to it's limits! 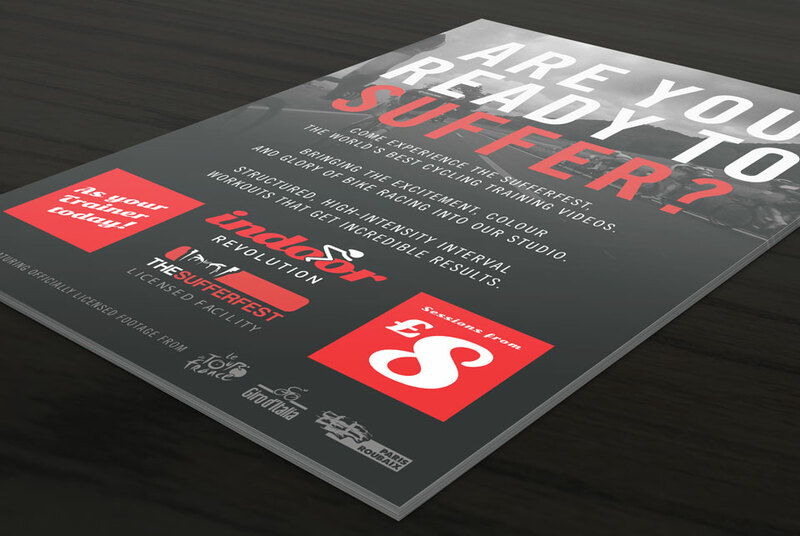 Indoor Revolution is Essex's newest and only Sufferfest venue, providing a unique indoor cycling experience and establishing themselves as the go to place for fitness and competition. 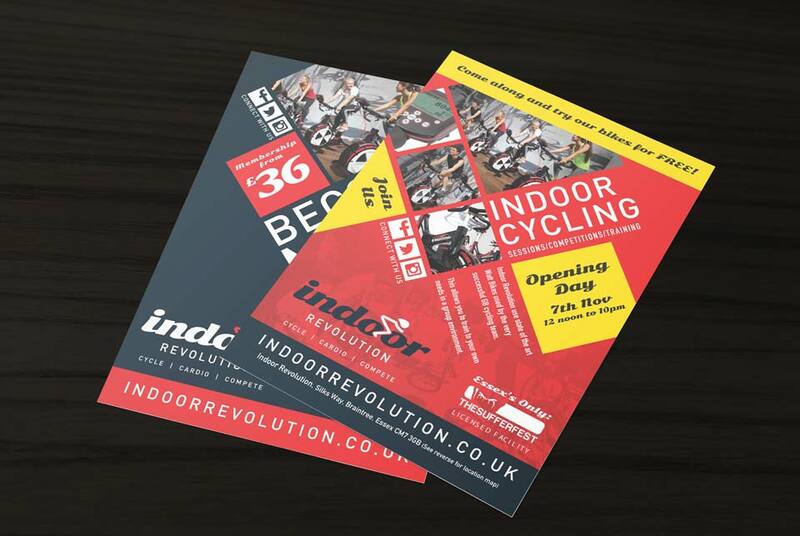 With over 30 Watt bikes and huge investment, Indoor Revolution approached Penn Creative with the task of creating a brand and website with vibrant and bold colours that created immediate impact with the general public. 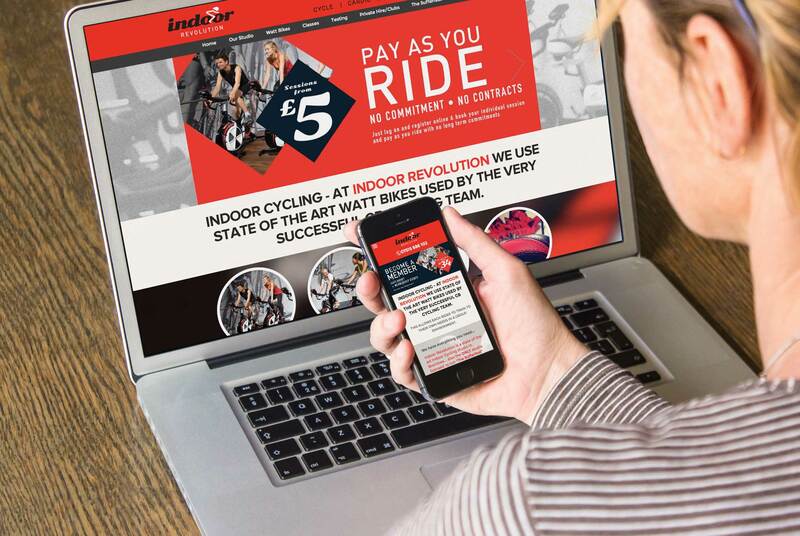 We work closely with their lead brands such at Watt Bikes and Sufferfest to ensure a seamless service to the client. "There is nothing that we have asked that was not possible for Penn Creative to do, the site works perfectly for what we require and we have had fantastic feedback from my our customers"